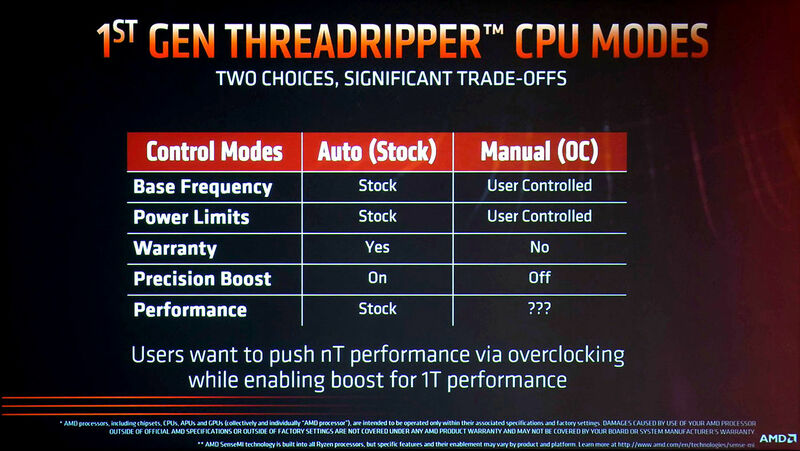 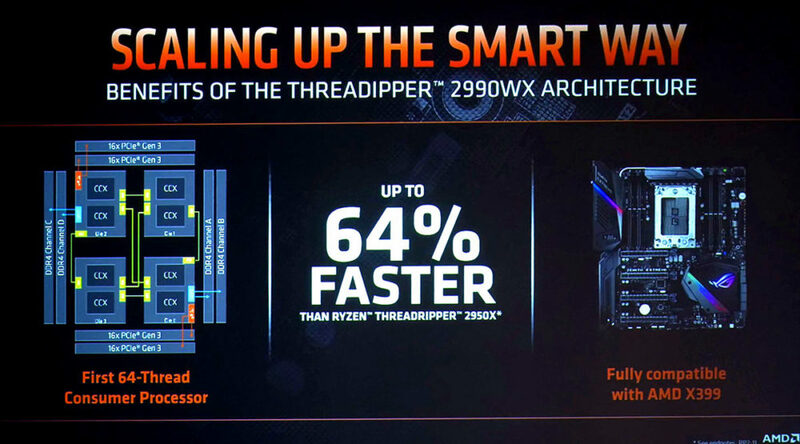 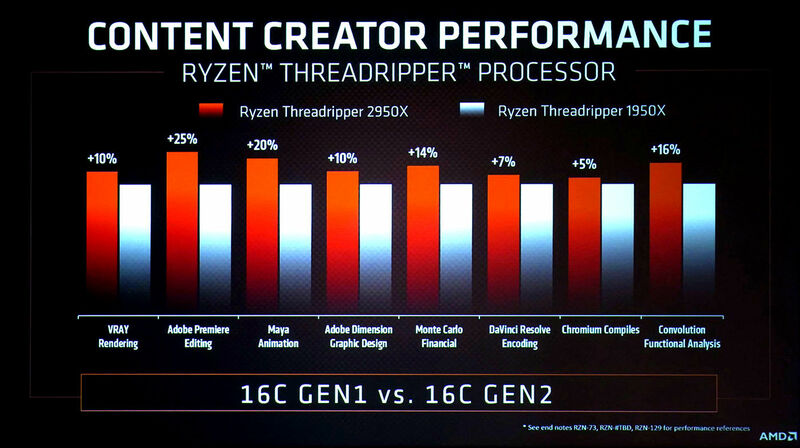 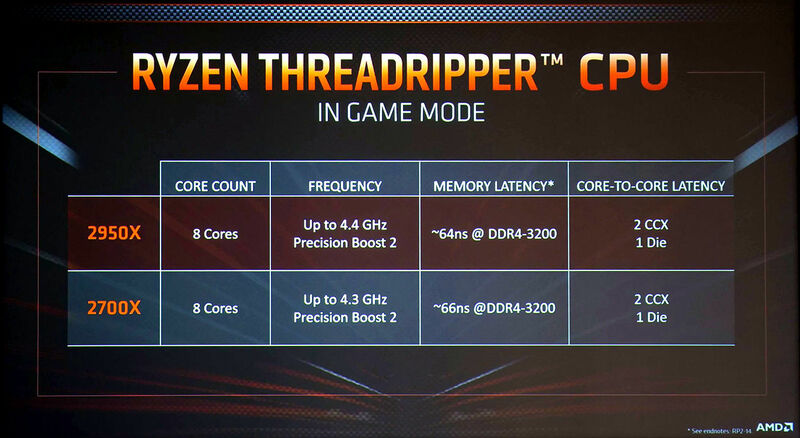 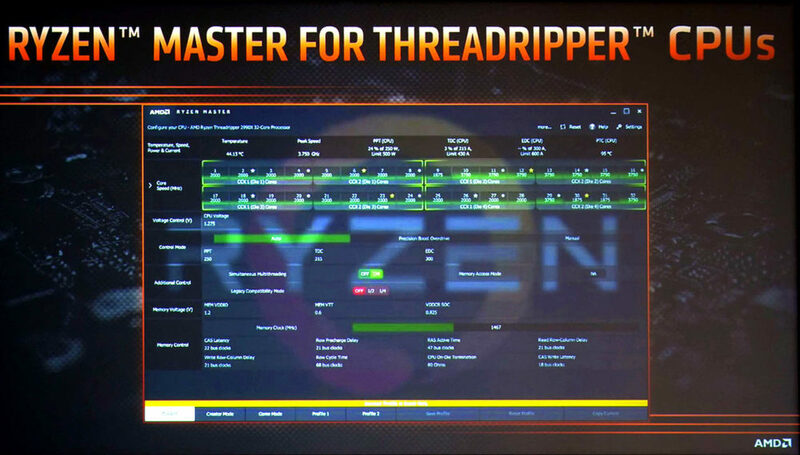 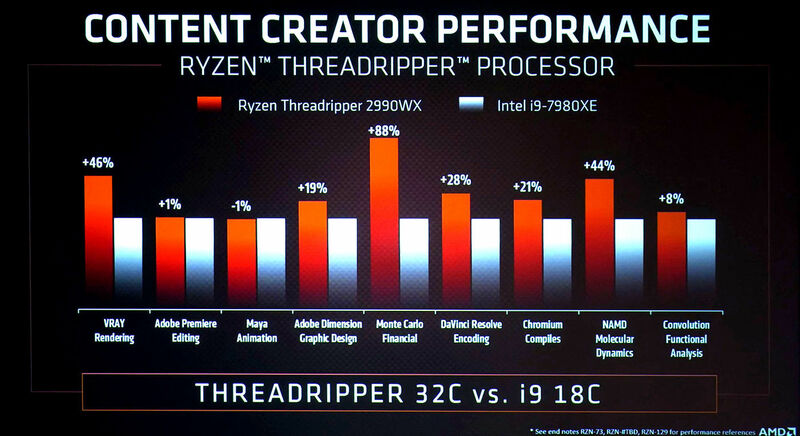 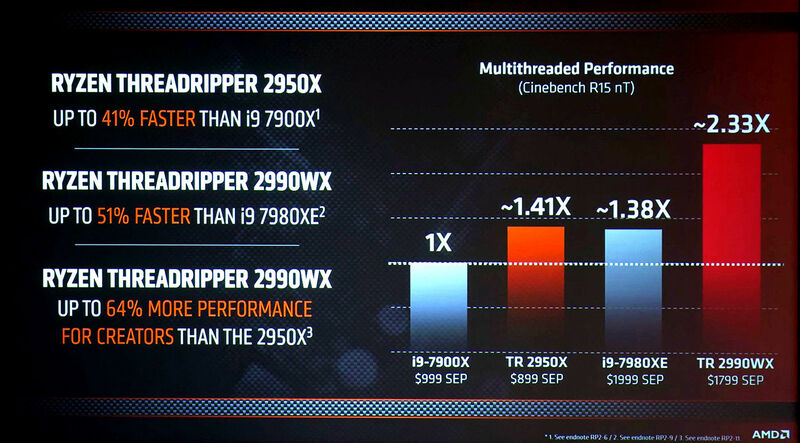 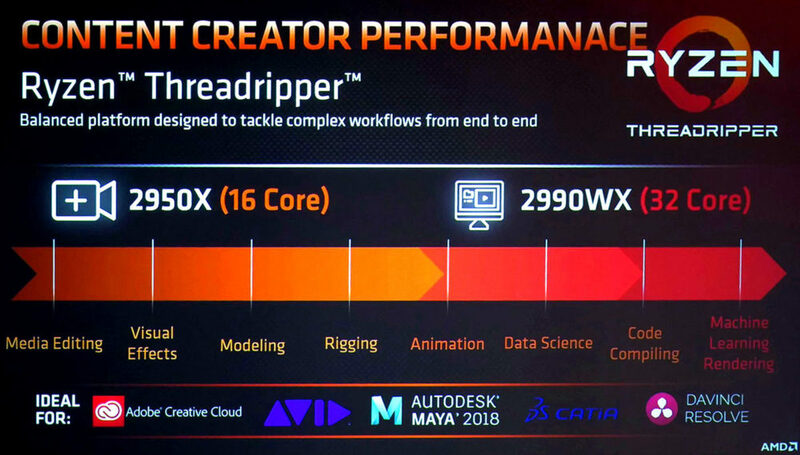 Upon checking Threadripper 2000 announcement videos, we found an interesting piece from KitGuru. 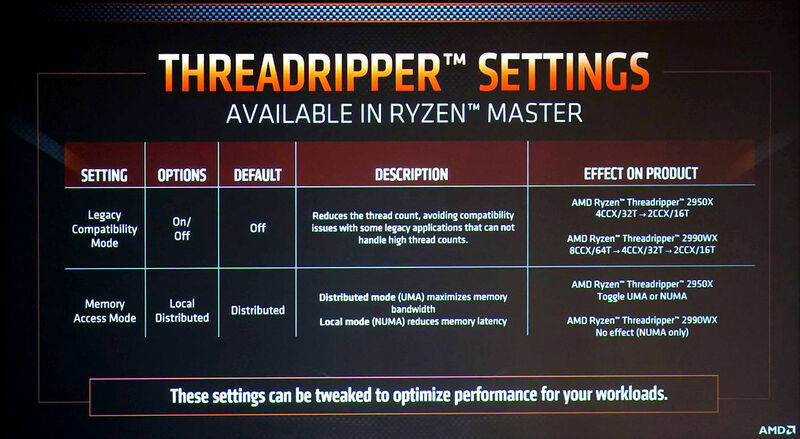 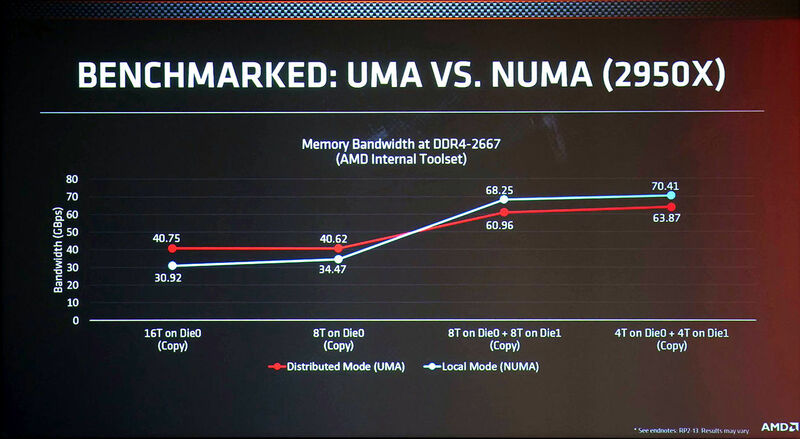 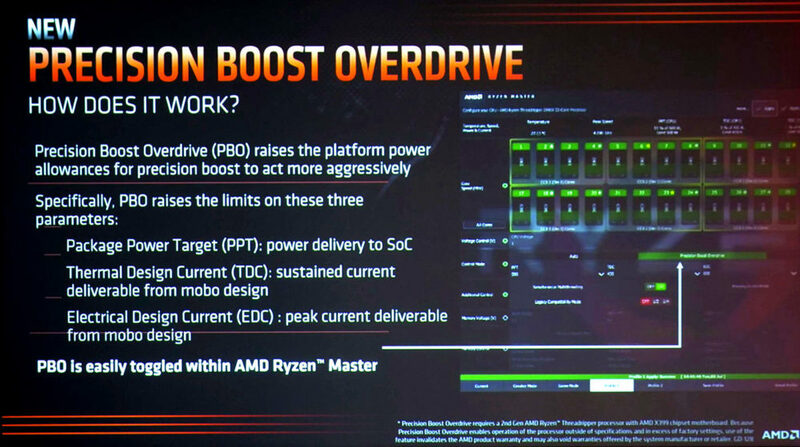 In the most recent “Leo Says” episode from Kitguru, you will find photos from AMD Threadripper press briefing. Some of those slides were not made public, well until now. 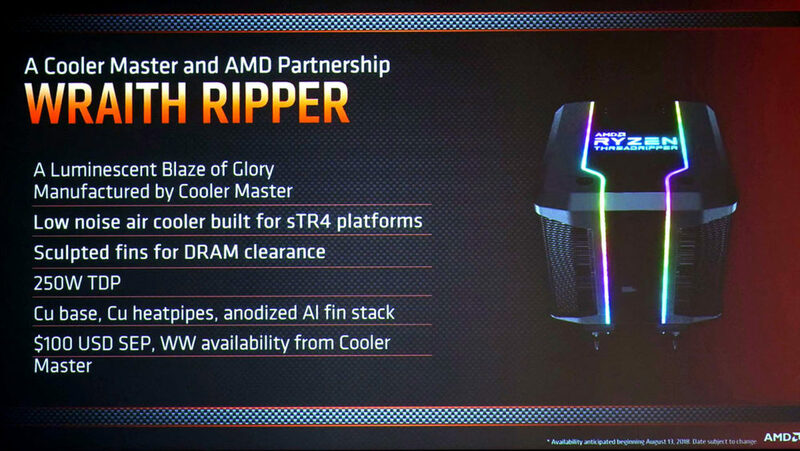 They were not part of the yesterday’s press deck. 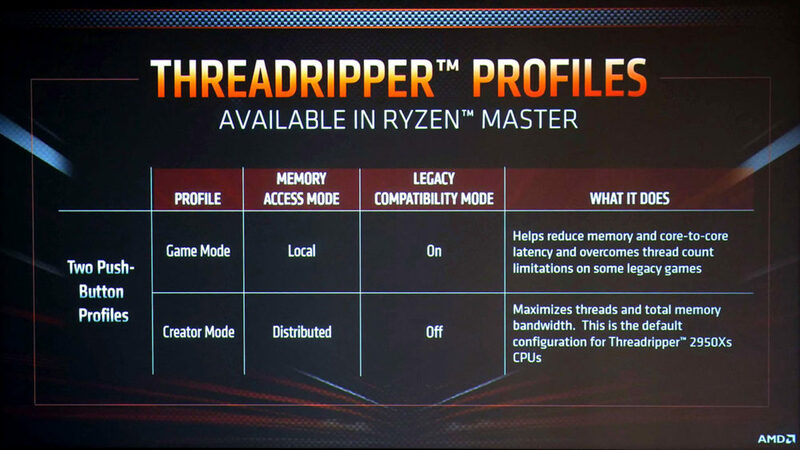 You may want to watch the video first before skipping to screenshots we made for your viewing pleasure.